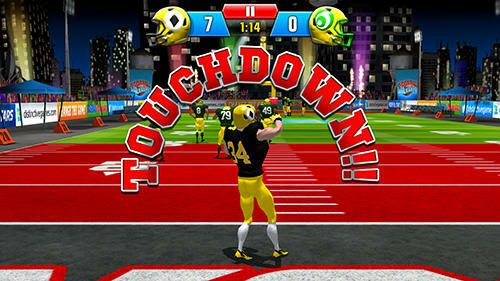 Gather a dream team and take part in dynamic football matches, get through the opponent defense and win. 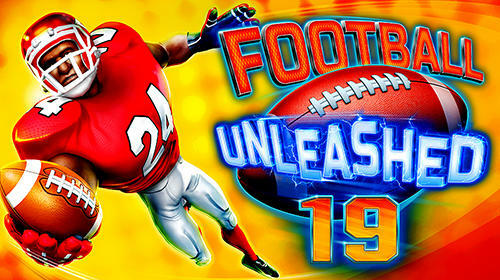 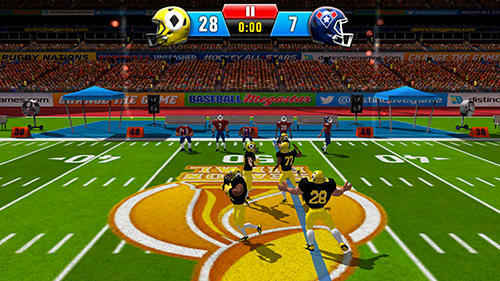 Take your team to the victory in the championship on American football in this Android game. 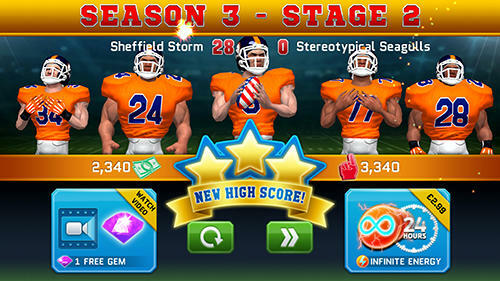 Buy promising sportsmen having different characteristics and train them in a special mode. 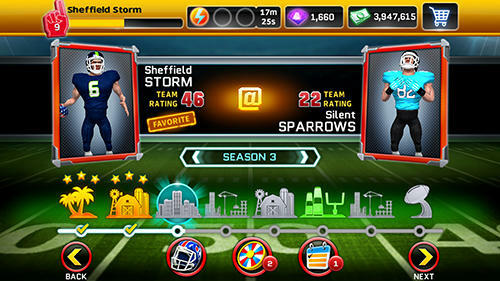 Make an initial team, take it to the stadium lawn and please fans at the bleachers with a bright game. 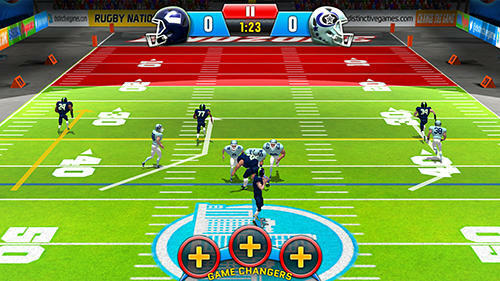 Control football players, make passes, outwit back players and score points by means of touchdowns.